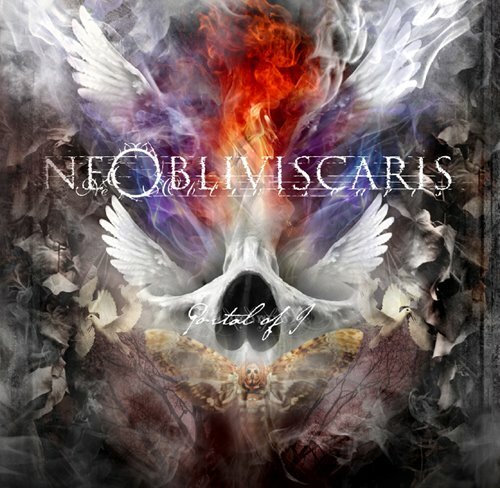 Happy International Ne Obliviscaris Sharing Day! And, as promised yesterday, here it is! Now, get sharing! You can RSVP to International Ne Obliviscaris Sharing Day here. New album Portal of I can be pre-ordered here; the official release date is the 7th of May. Tomorrow is International Ne Obliviscaris Sharing Day! From very little we’re taught that sharing is the polite thing to do. So later today at 5pm (AEST), May 3, 2012 we are going to put up a new song from the album ‘Portal Of I’ (out May 7! ), and in return all we ask of you guys is that if you like it, share it! Let’s see how many people we can get sharing this song and how many people we can get to hear it! Don’t hog it all to yourself, be polite and share. You can RSVP to International Ne Obliviscaris Sharing Day here.